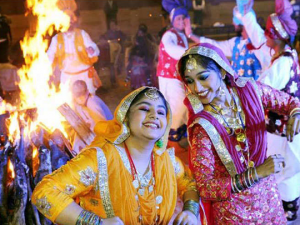 Amazing places not to miss in India during Lorhi festival: Lohri is one of the most vibrant festivals celebrated in North India mainly highlighting Punjabi culture. Lorhi festival is best time to explore North India particularly Punjab with your friends or families to enjoy the vibes of this amazing festival. Lorhi festival is on 13th January 2019 so mark these amazing places in your list that I am sharing today with you to experience Lorhi festival in India. 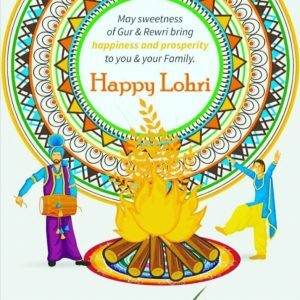 Lohri is the popular Punjabi folk festival, celebrated primarily by Sikhs and Hindus from the Punjab region in the northern part of Indian subcontinent. This festivals marks the onset of harvesting season and celebrates the arrival of new year. 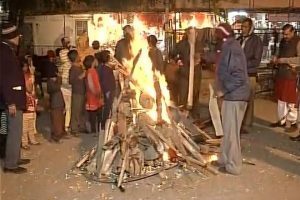 Lorhi festival is celebrated night before the another popular Indian festival “Makar Sankranti”. The most beautiful thing about lorhi festival is its vibes that unites people from other religions too during the celebrations. 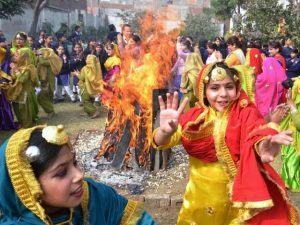 Lohri is celebrated with great enthusiasm throughout the day. During the day, children in groups go from door to door singing Lorhi songs to ask Lorhi. In return normally children are given sweets and savories, and occasionally, money. Also families in Punjab welcomes newly-weds and new borns for dinner with a bonfire. 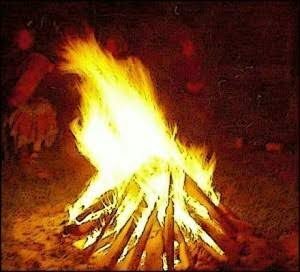 The lighting of bonfire during this winter festival is an ancient tradition. 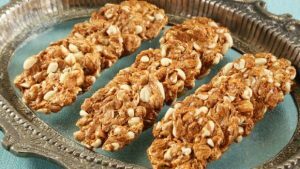 In Punjab, the harvest festival Lohri is marked by eating sheaves of roasted corn from the new harvest Lohri is then distributed at night during the festival. 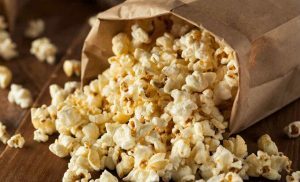 Till, peanuts, popcorn and other food items are also thrown into the fire. 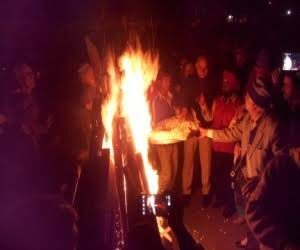 For some, throwing food into the fire represents the burning of the old year and start the next year on Makar Sankranti. People wear their brightest clothes and come to dance the Punjabi folk dance bhangra and gidda to the beat of the dhol. Punjabi songs are sung, and everybody rejoices. Some of the dishes to eat during Lorhi bonfire are Gachak, moongphali (peanuts), popcorn. 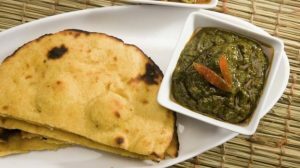 Sarson da saag and makki di roti is usually served as the main course at a Lohri dinner. Lohri is a great occasion that holds great importance for farmers. 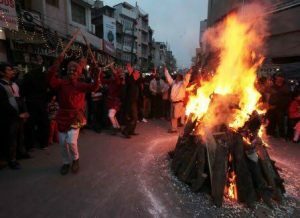 However, people residing in urban areas also celebrate Lohri, as this festival provides the opportunity to interact with family and friends. 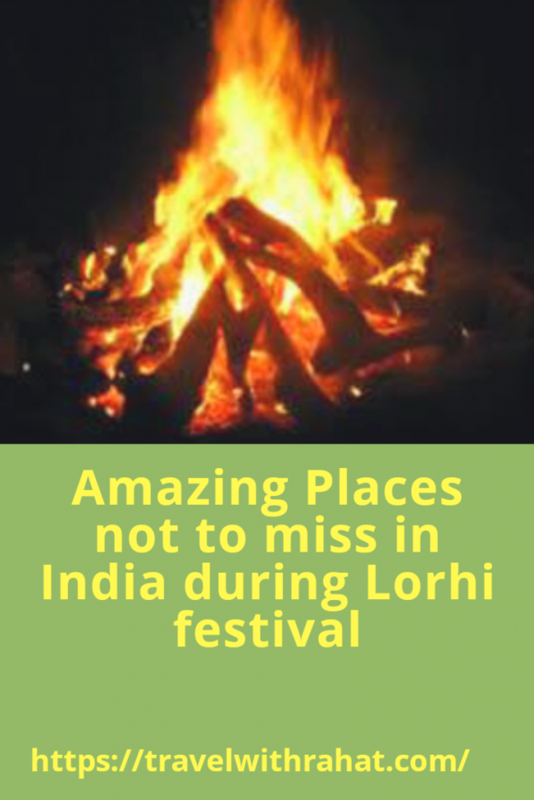 So these are the amazing places not to miss during Lorhi festival where you can experience this festival. 1. 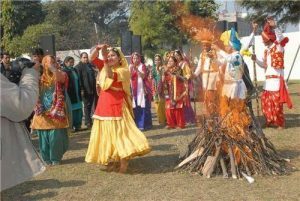 Jammu city: Lohri has been celebrated in Jammu since Mughal times and is celebrated with great enthusiasm. The whole atmosphere of Jammu comes alive with people dancing in procession on the pulsating drumbeats. During the day children go around their neighbourhood singing folk songs and asking for treats. he celebrations in these houses start since the morning with Dhol beats and dancing to mark the happiness. 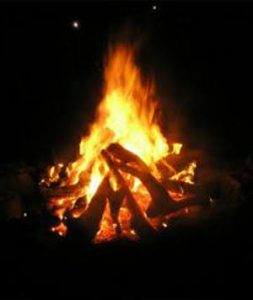 Excitement of the evening is combined with delicious preparations, festivity and bonfire rituals. 2. Amritsar: Amritsar in Punjab celebrate the festival with love and purity. 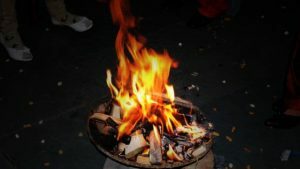 People are all decked up in their best clothes, a variety of food is prepared, gifts are exchanged, and fire is prepared! 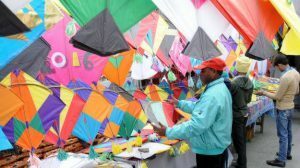 Besides, kite flying is also an important part of the festivities. 3. Jalandhar : Jalandhar is in the middle way between Amritsar and Ludhiana which must be in your list because this city is known for its festival-loving people. The main reason that attracts you to experience Lorhi festival in Jalandhar is its unique variety of tasty food. 4. Ludhiana: Ludhiana is the another beautiful city in Punjab where you will experience dance with troupes performing folk dance of Punjab, Bhangra, on the streets in their colourful attires. They all look simply gorgeous decked up in bright clothes, dancing on the beats of dhol. 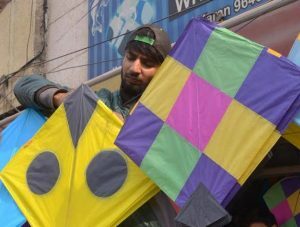 People in Ludhiana also fly kites and enjoy meals with family and friends. So, Ludhiana is the place definitely to be in the list. 5. 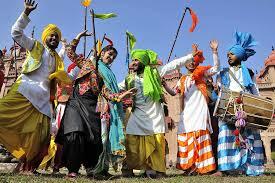 Chandigarh: Chandigarh celebrates the lorhi festival in both traditional and modern way. People throw Lohri parties, meet friends, dance, wear traditional dresses and prepare a wide variety of savouries and sweets. The gurudwaras are decorated beautifully in bright lights and then there are bonfires too. 6. Delhi: Delhi is the city that celebrates all the festivals with so much enthusiasm. All the markets in Delhi get flooded with sweets and other Lohri gifts. People from other communities also come together and celebrate the festival as one. The gurudwaras here are decorated, and special langar food is cooked for all. In the end, I hope you like my blog and these are the 6 places where you will experience Lorhi festival in a both traditional and modern way. Happy lorhi to all.